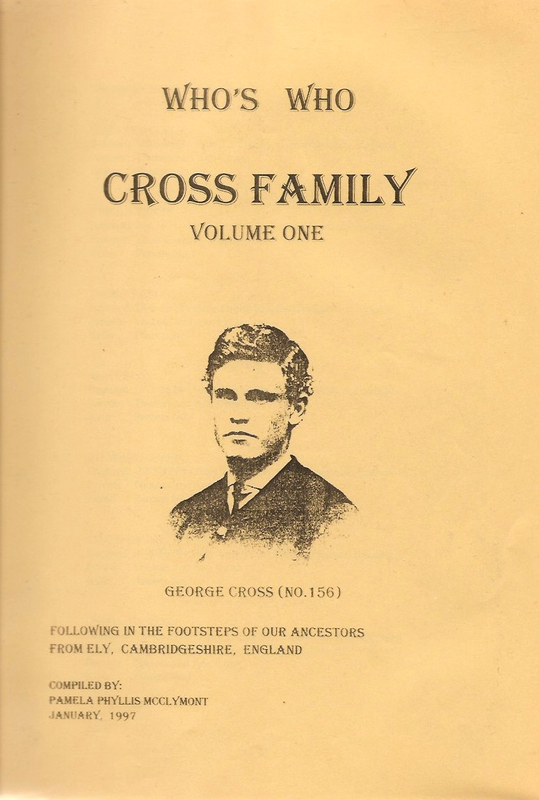 Are there any copies of the Cross Family History? or could it be scanned and available on line? Previous Previous post: Society Spotlight: How can we help history societies focus on the future? Next Next post: Society Spotlight: What is a history society’s biggest need?